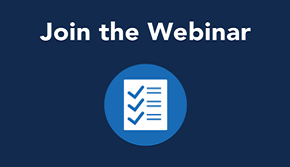 Both Live and Pre-Recorded Webinars are available to view at your convenience. Join us every month to review and discuss the latest partner updates. 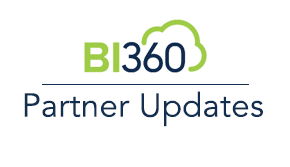 BI360 5.0 and Cloud are the biggest product updates in the history of BI360. 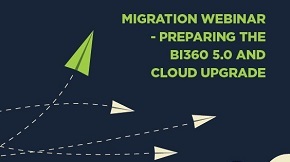 With many new features and differences to be aware of as well as changes from prior BI360 versions, this is a must-see webinar to plan for your migration to BI360 5.0 or BI360 Cloud. We are excited to give you the grand tour and do a quick overview on the value of BI360 Reporting in enabling world-class decisions. We are excited to give you the grand tour and do a quick overview on the value of BI360 Budgeting in enabling world-class decisions. For both Dynamics 365 Business Central and Dynamics NAV, BI360 connects to bring you world-class reporting and budgeting. 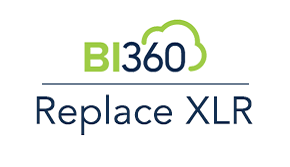 BI360 Cloud and on-premises provides a single reporting, budgeting, and dashboard solution across all of your data silos for executives and managers. 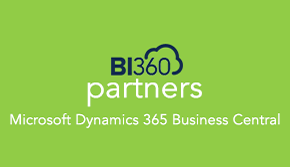 For Dynamics GP, BI360 connects to bring you world-class financial reporting to replace Management Reporter. If needed, BI360 also can provide multi-company consolidations, eliminations, allocations and foreign currency translations. 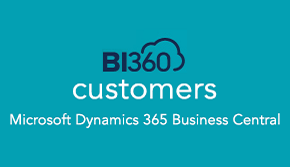 For both Dynamics AX and Dynamics 365 Enterprise, BI360 connects to bring you world-class reporting and budgeting. BI360 also can provide multi-company consolidations, eliminations, allocations and foreign currency translations. Like many users, you may be looking for a replacement for the retired FRx. FRx is going away, and Management Reporter has similar limitations. Shouldn't you get all of the added features you've been asking for all of these years? Now, we are making it easier than ever for FRx users to upgrade with a special offer of $2,239. Looking for a replacement for XL Reporter? XLR is going away– and Crystal Reports is less user friendly, requires more maintenance, and is limited in flexibility for reporting. If you are going to have to make a change, shouldn't you be upgrading to an ultra-modern reporting solution that goes beyond what you are used to with XLR? With BI360 from Solver, you get just what you’ve been asking for! 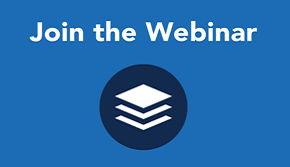 This webinar is a great way to get acquainted with our powerful software suite and see it in action. 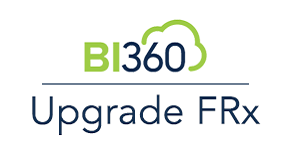 BI360 delivers powerful performance management for budgeting, multi-year forecasts, reporting, analysis, dashboards, and a data warehouse. 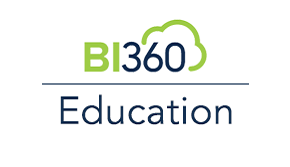 As universities and colleges face rising costs and limited funding sources, BI360 is driving organization-wide change and performance improvements to keep costs down and enrollment up. 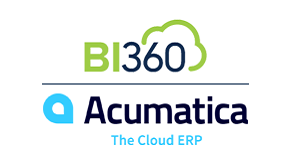 Now, BI360 offers a live integration to Acumatica. In this demonstration, we will show how you can utilize BI360 for Excel and web-based Reporting, Budgeting, Dashboards and more. Don't miss this opportunity to see the BI360 in action with the cloud ERP Acumatica.